The cybersecurity researcher could, if he’d been so inclined to break the law, have hacked those onboard systems, snooped on the on-board Wi-Fi and carried out surveillance on all connected passenger devices. Fortunately, the safety systems on the planes were not at risk, thanks to the ways in which modern aircraft segment networks. But Pete Cooper, a nonresident senior fellow at the Atlantic Council and formerly of the U.K. Ministry of Defence, played down the severity of the attacks. 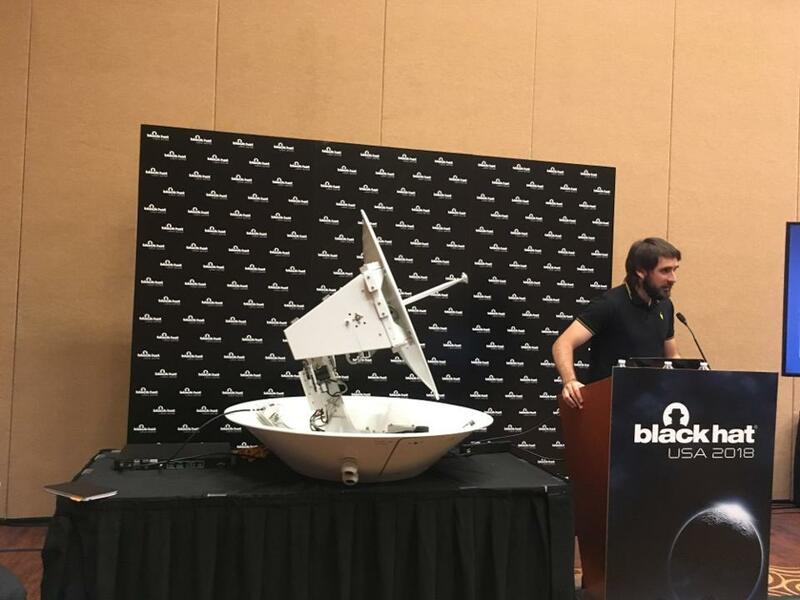 He noted that even if the hackers can acquire access to an antenna, they’d have to rely on it having a permanent connection to a plane. For the average user, Cooper told Forbes, the threat over Wi-Fi was not much different from that affecting anyone who’d connected to the internet in a Starbucks. Anyone connecting to public Wi-Fi is in increased danger of being hacked by malicious types on the network. Though many of the vulnerabilities uncovered by Santamarta have been fixed by the vendors, he fears other loopholes remain, leaving open the possibility of ground-based aircraft hacks. Indeed, he told Forbes that not all the issues have been patched.